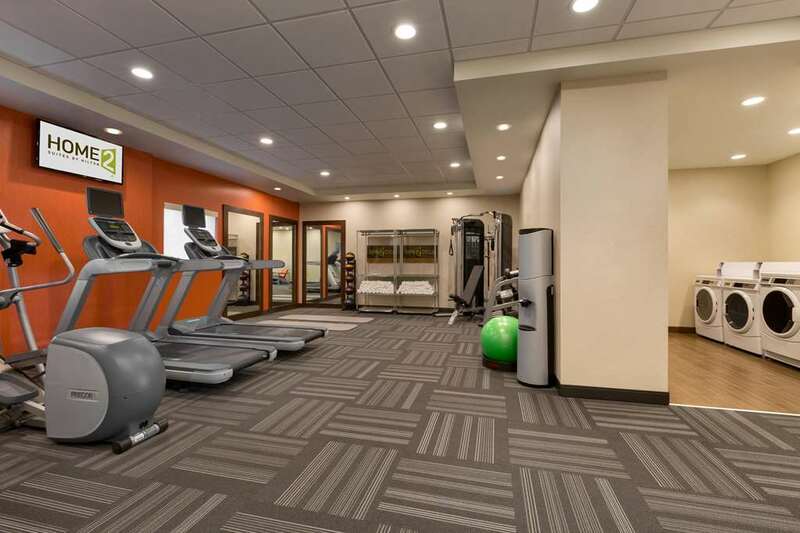 Your time is valuable so there's swift checkout service, and ice cubes are plentiful here thanks to the ice making machine. 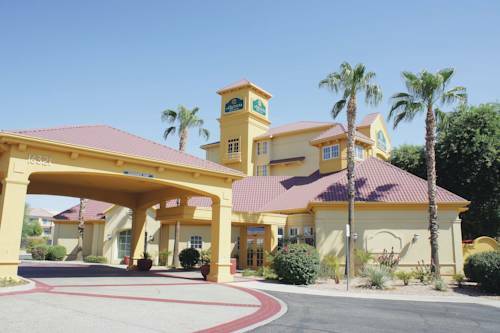 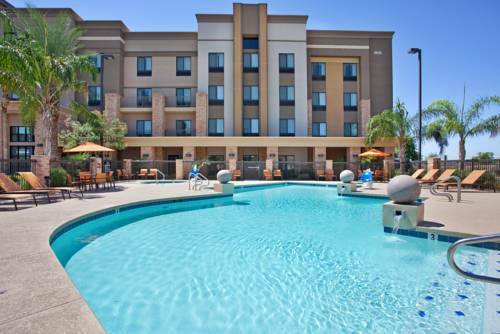 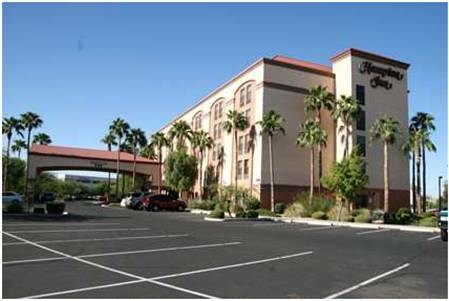 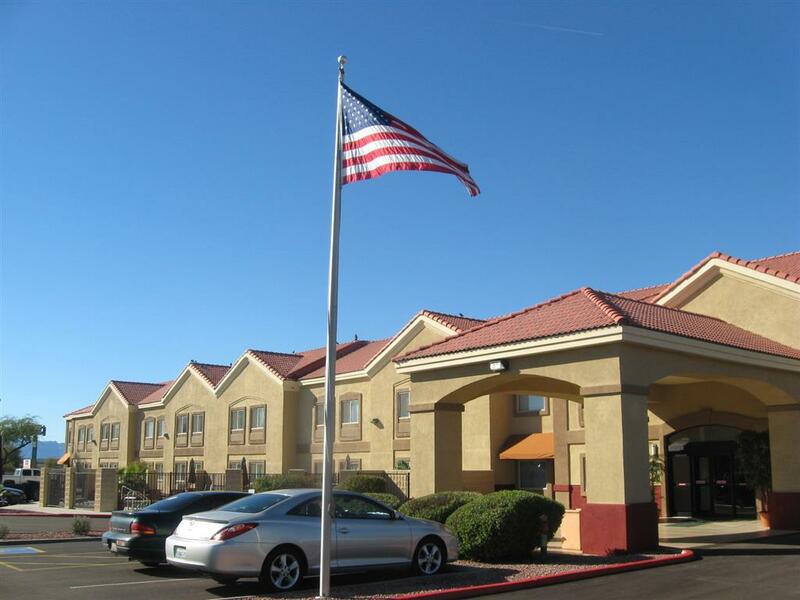 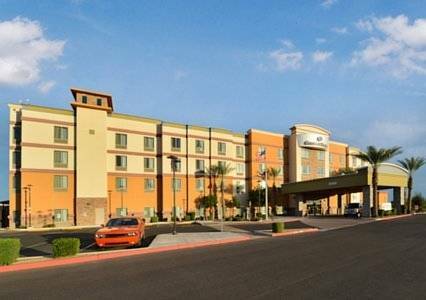 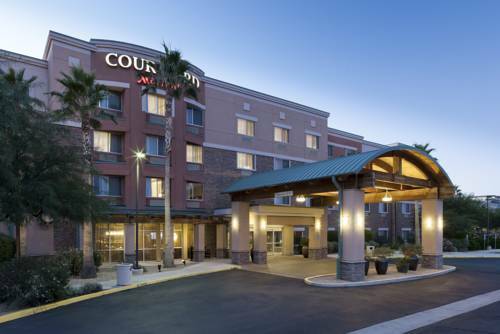 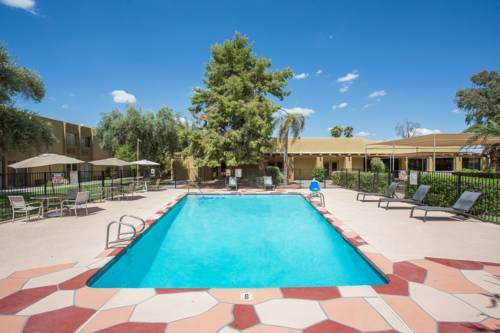 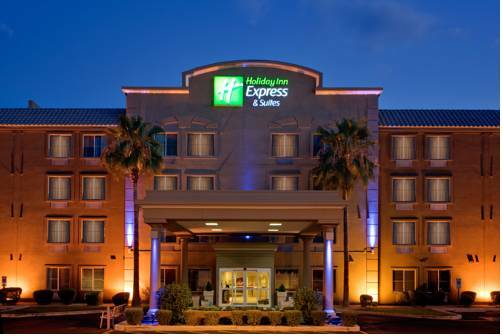 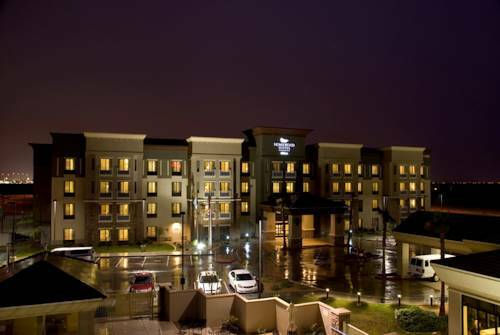 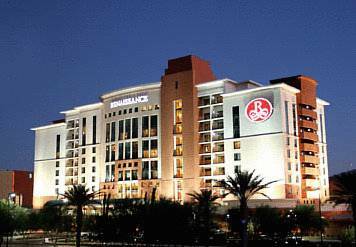 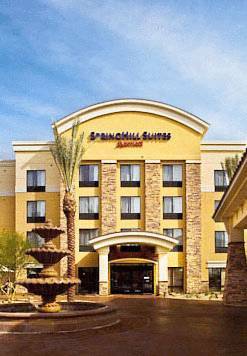 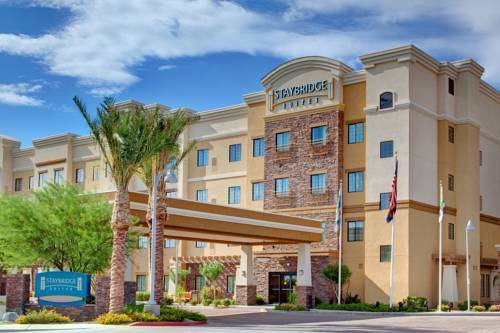 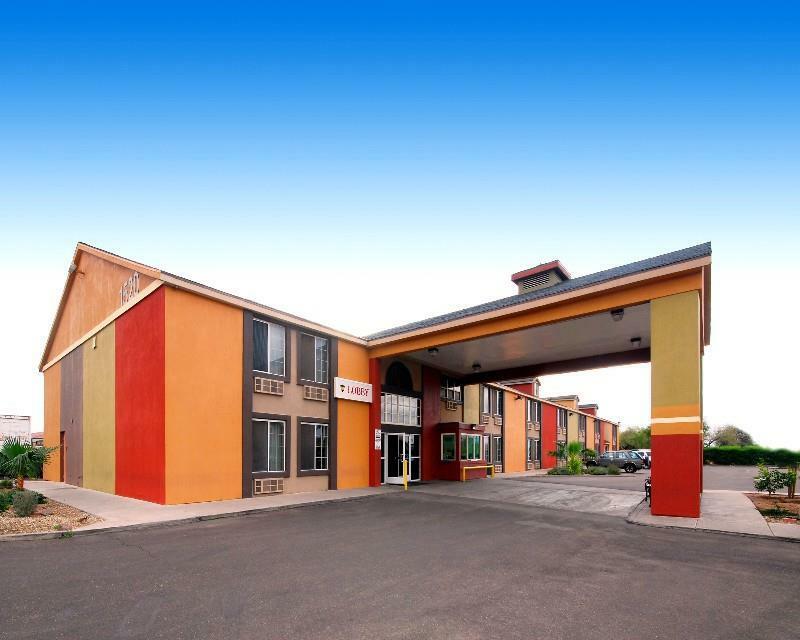 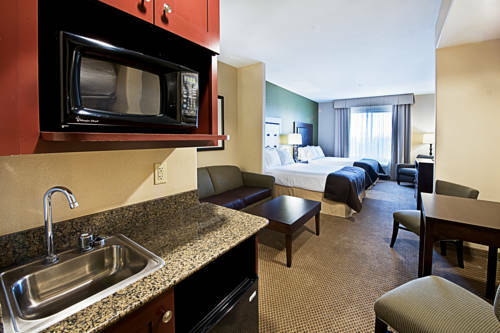 These are some other hotels near Renaissance Phoenix Glendale Hotel & Spa, Glendale. 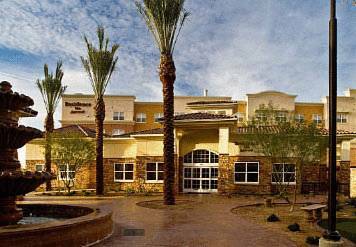 These outdoors activities are available near Renaissance Phoenix Glendale Hotel.